Airline scored a run in the top of the first extra inning to defeat DeRidder 6-5 and remain undefeated Friday. The Lady Vikings are playing in an Alexandria-based tournament along with Parkway. 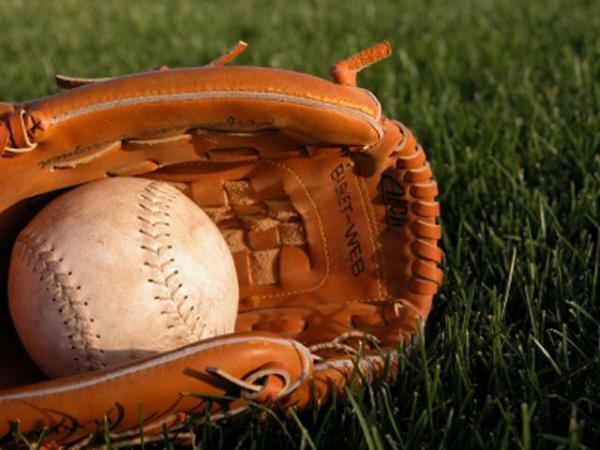 Elsewhere, Benton edged Rayville 11-10 and Haughton fell to Sterlington 6-1 in a Monroe-area tournament. Parkway lost to Pineville 7-0. Pitcher Hannah Hutson singled home Jamie Roberts with the go-ahead run in the top of the eighth in Airline’s victory. Under tournament tiebreaker rules, Roberts was placed on second to start the inning. She advanced to third on Olivia Broussard’s sacrifice. Kourtnee White went 2-for-4 with a home run and two RBI for the Lady Vikings (7-0). Roberts also had two hits. Hutson went 2-for-4. On the mound, she allowed just three hits and one earned run while striking out a dozen. Brittany Nelson, Maddie Ennis and Broussard all had hits. Nine Lady Tigers had hits in Benton’s win. Makenzie Chaffin went 2-for-3 with a double and an RBI. Sara Koeppen had a two-run homer. Siara Erickson had a two-run double. Abi Cole also had a double. Hallie Saintignan, Mackenzie McEntee, Abby Kent, Ashley Hunter and Taylor Jones all had singles. Koeppen got the win, allowing five hits in 5 2/3 innings. Madelyn Elliott, Hannah Kennady and Kendall lewis had Parkway’s only hits in the loss to Pineville. The Lady Panthers fell to 5-3. Lacey Dodson went 2-for-2 with a double in Haughton’s loss. Katelyn Guerrero also had two hits. Leah Hopson, and Keeleigh Bennett had singles. The Lady Bucs dropped to 4-3.